Cellular Radiance Emulsion SPF 30/1.7 oz. Skin Caviar Luxe Soufflé Body Cream/5.2 oz. Cellular Eye Essence Platinum Rare/0.5 oz. Anti-Aging Eye & Lip Contour Cream/0.68 oz. Anti-Aging Eye Cream SPF 15/0.5 oz. Cellular Swiss Ice Crystal Transforming Cream Sunscreen Broad Spectrum SPF 30/1 oz. Cellular Serum Platinum Rare/1 oz. 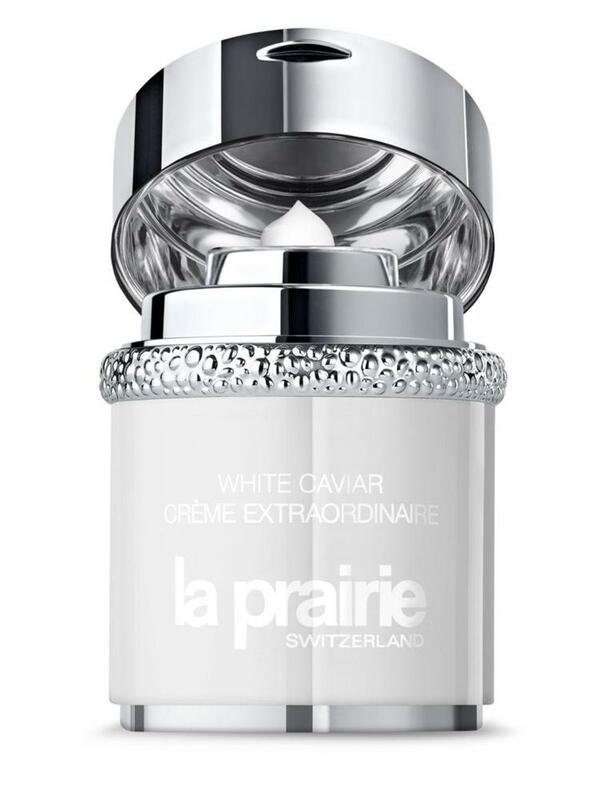 Skin Caviar Luxe Cream Sheer/3.4 oz. Anti-Aging Eye & Lip Perfection A Porter/0.26 oz. White Caviar Illuminating Clarifying Lotion/6.8 oz. Cellular Swiss UV Protection Veil Sunscreen Broad Spectrum SPF 50/1.7 oz. Anti-Aging Day Cream SPF 30/1.7 oz. White Caviar Illuminating Serum/1 oz.